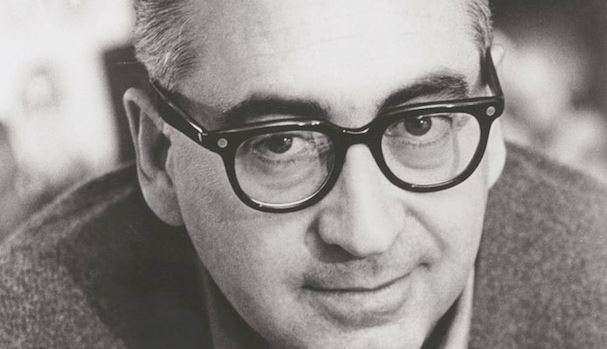 Saul Bass is best known for motion pictures a and wining film maker of his time but he is mostly known for his motion pictures, film posters, and title sequences. Bass Saul is best known of what made him very well known in the film industries is the creating of the title sequence of the Preminger’s The Man with the Golden Arm which was a 1955 movie. Google also celebrates Saul Bass 93rd Birthday with a cool doodle with nice music and animations making it more appealing than previous Google doodles, here is the video or you can go at Google and watch it for yourself.